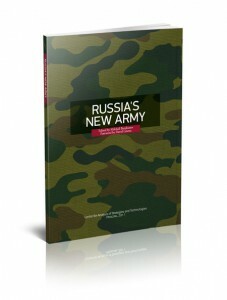 Russia’s New Army / D. Boltenkov, A. Gayday, A. Karnaukhov, A. Lavrov, V. Tseluiko; Edited by M. Barabanov. — Moscow, Centre for Analysis of Strategies and Technologies, 2011. — 120 pages. The first chapter looks into the reform of Russian Ground forces. This article also contains brief review of previous steps in Russian military construction. The second chapter analyses the reforming and current status of the Russian Airborne Troops. The third chapter reviews the main trends in reforming of Russian Air and Air Defense Forces. The fourth chapter contains material about current status and development perspectives of Russian Navy. 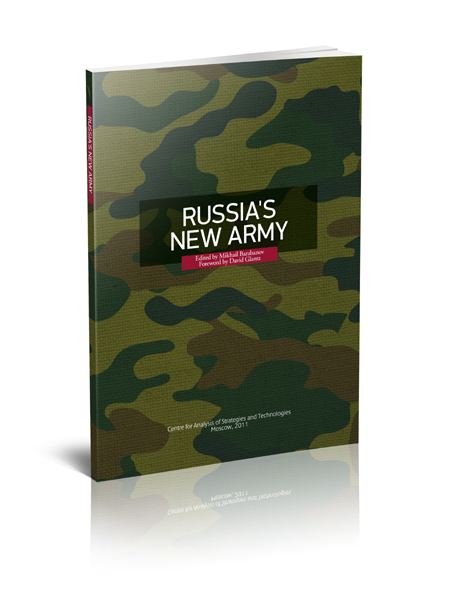 In the fifth chapter authors make an attempt to compare current reform of Russian Army with provisions of a new Russian military doctrine approved in February 2010.